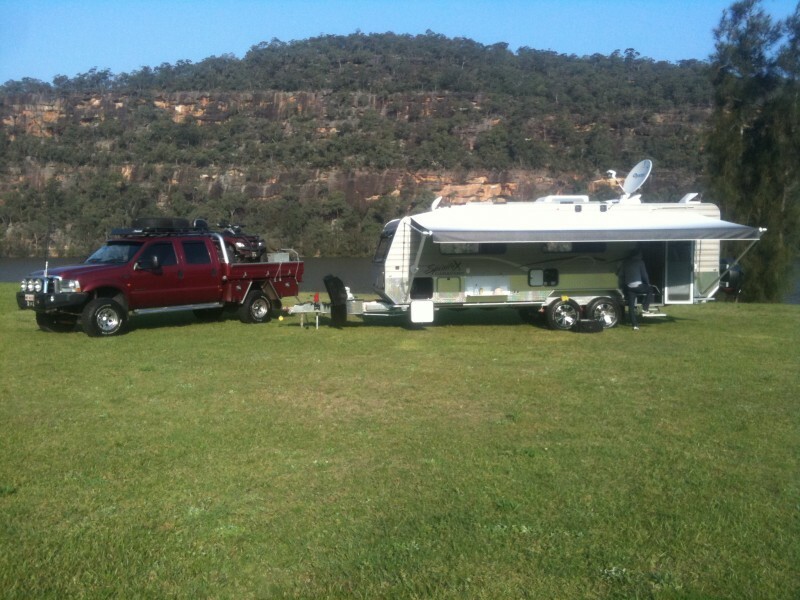 "Our Shack" is owned by Mr Wato from Perth WA. 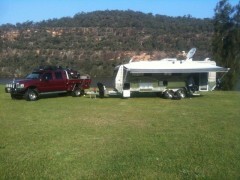 Our Tow Truck is a 05 F250, The van is nearly 4.5t loaded hence the Effe. We carry a 2 seat Can Am quad bike on the back so we can explore and site see. We live in Perth and try to get away as much as possible, we are of to Tasmania in Jan/Feb and the Ningaloo Station in July, Cant wait to retire. Our favourite spot is Ningaloo Station.